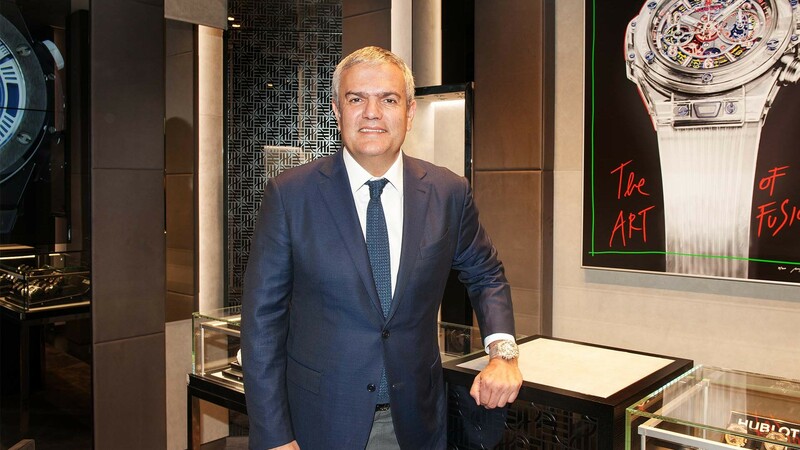 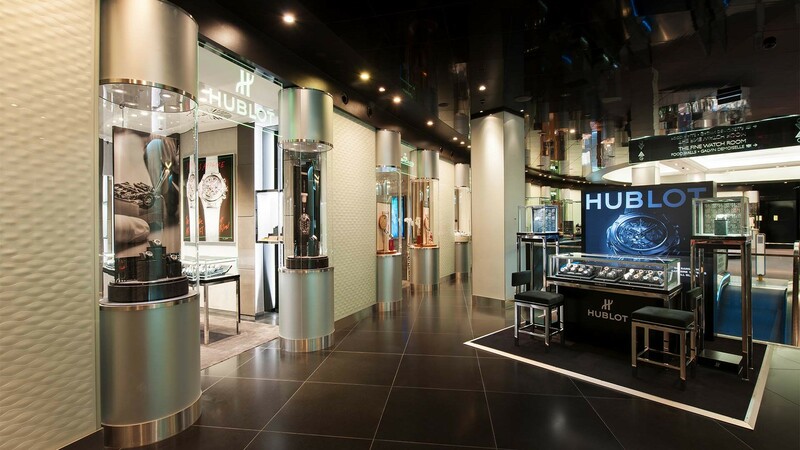 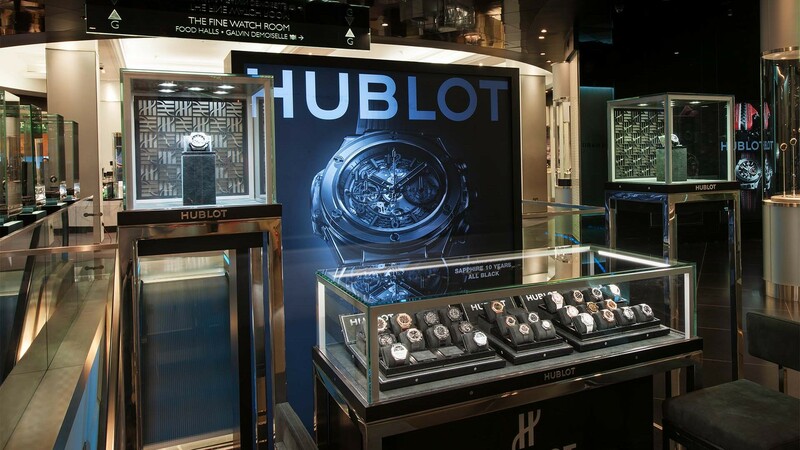 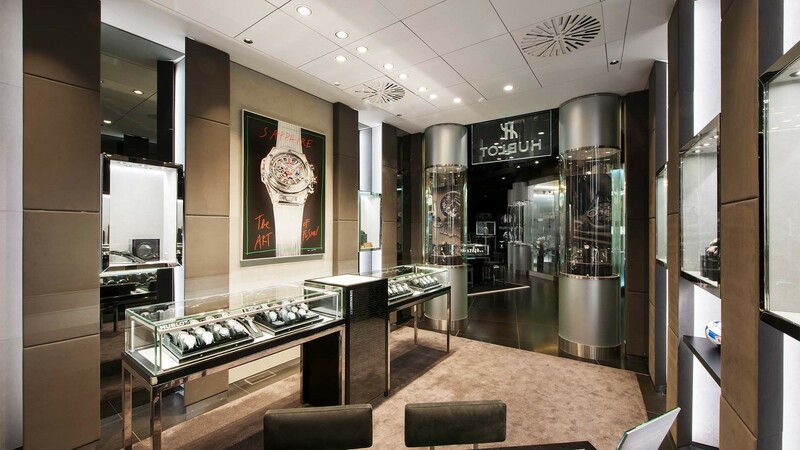 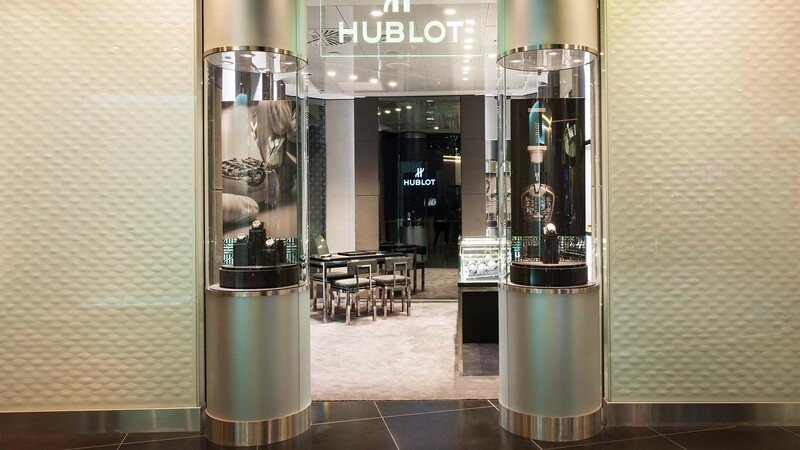 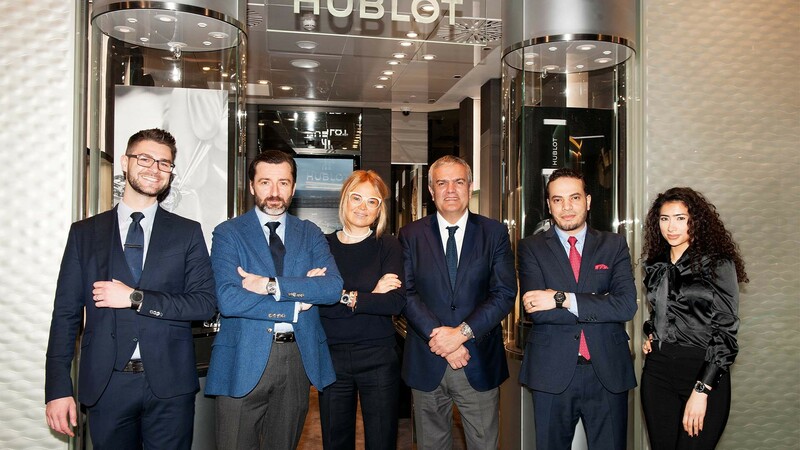 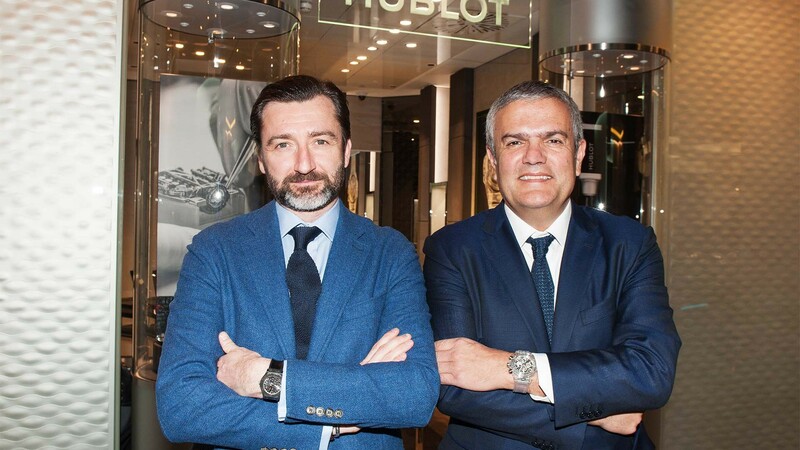 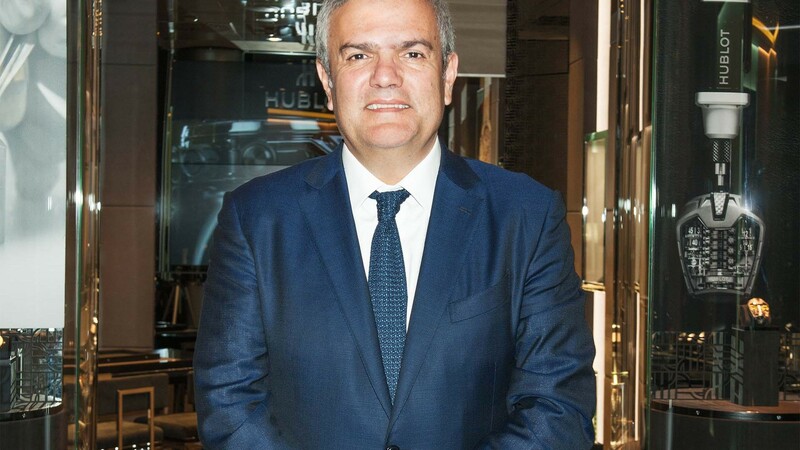 Introducing Hublot's refurbished boutique at Harrods. 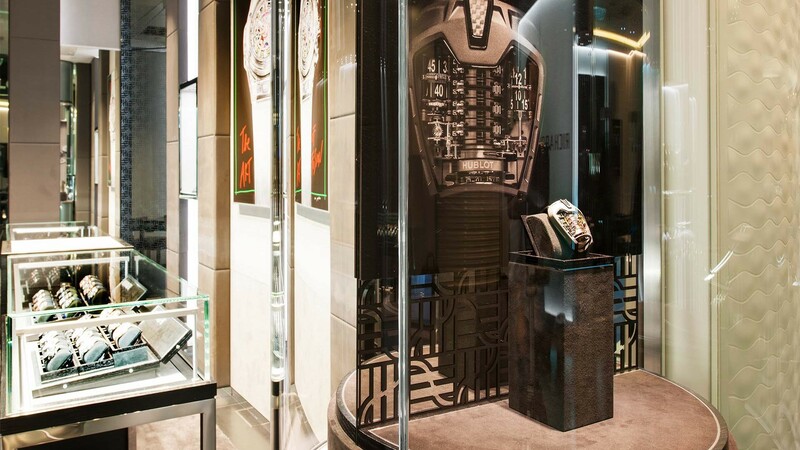 The Swiss watchmakers have redesigned this outlet to reflect its dedication to contemporary interior design as well as unique timepiece craftsmanship. 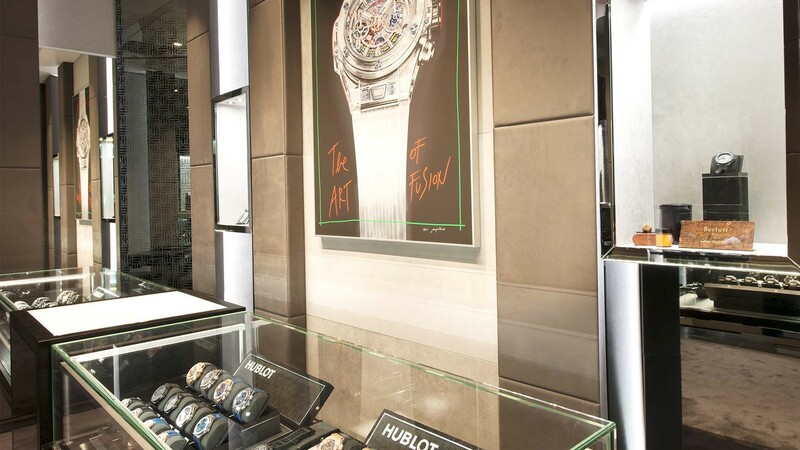 The new space embodies "The Art of Fusion" by incorporating black ash wood, alcantara, serigraph mirrors and grey carpet floor into its aesthetic. 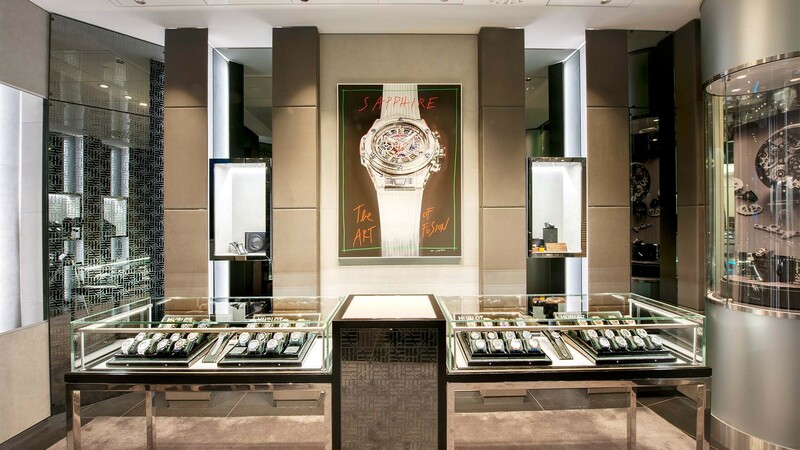 Would we expect anything less from the offspring of one of the world's leading luxury watch brands and London's leading luxury retailer?